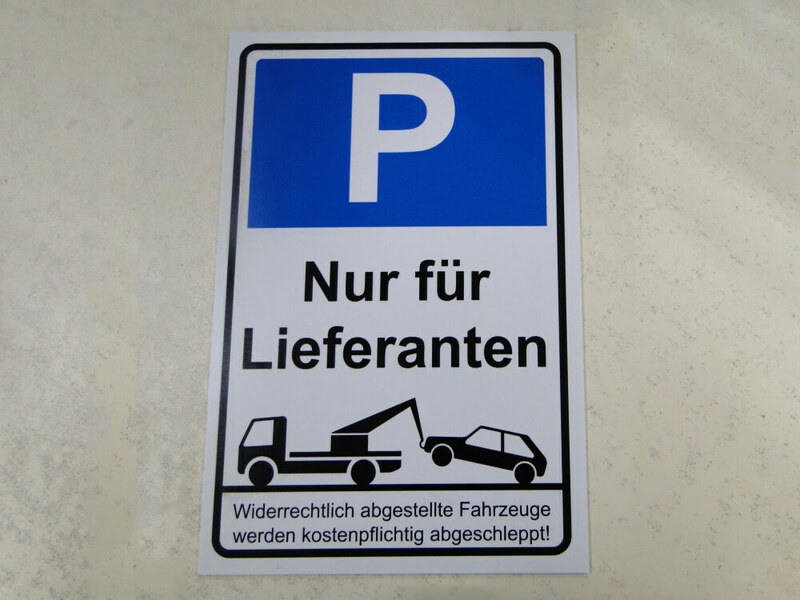 Signs and logos, the perfect effect comes out from our printer, make our life more convenient. No matter it is regular shape or irregular shape, whether it is wooden, PVC, acrylic or metal materials, our printer can print what you want in high-quality and rich color. 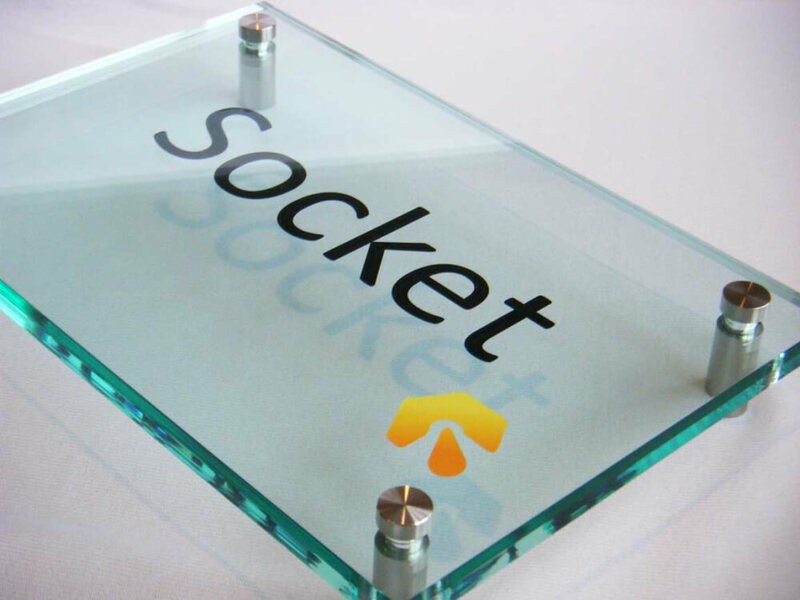 Acrylic signs are more upscale kind of material, generally used for corporate LOGO graphic signs, common commercial enterprises, organizations and even individuals to aid and promote instant public recognition symbol. Common are LOGO image of the wall, floor guide signs, the licensing department. Metal signs through the various products produced by the production process, its use is also different, mainly for industrial use nameplate badge with a badge on hotels, public buildings metal advertising signs, but also for badges, badge, medals , souvenir medal, coins, etc. 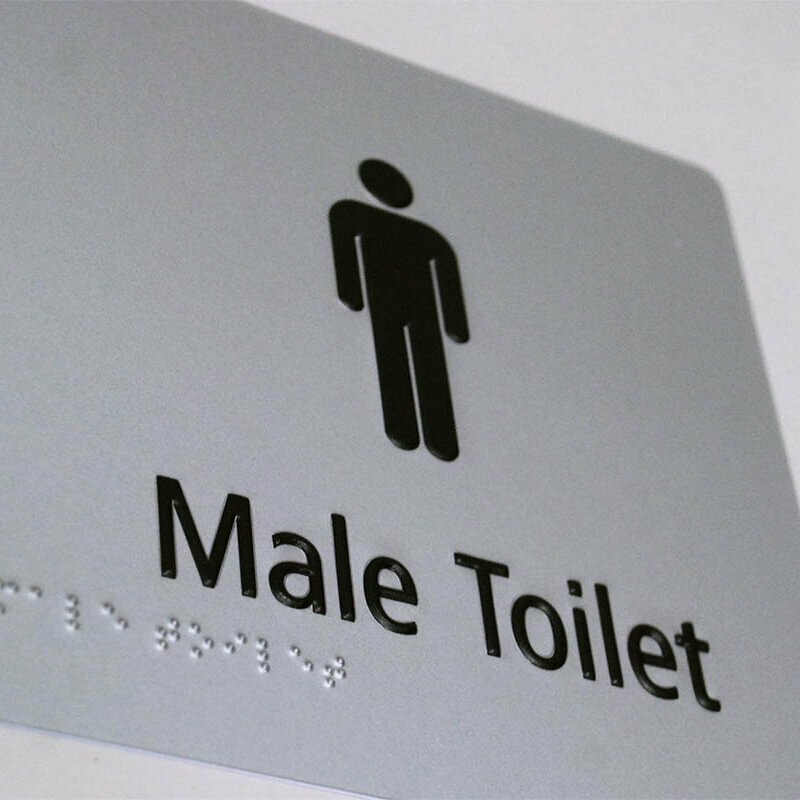 Wooden signs has been widely used in store signs, tourist attractions signage, Logo has been so widely used, but very limited materials are used to make it due to the hard printing. Now with our uv printer, colorful and impressive logo can be easily printed on mutiple types of materials – almost any hard materials you can name. The main traffic signs is widely used by the parking, highway road signs. Materials are aluminum, iron, plastic, etc. 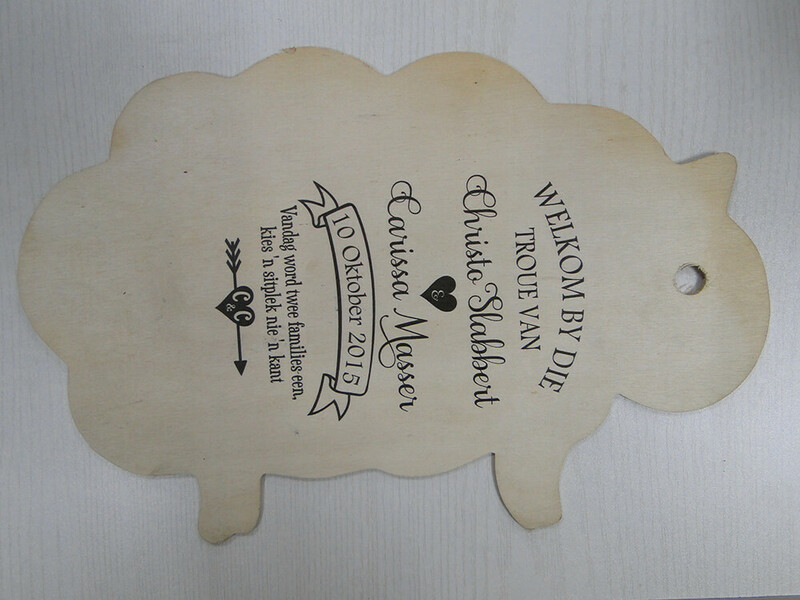 Now, our WER brand UV printer can print perfectly to realize what you can imagine. White UV ink creates a very opaque image, allowing you to print vibrant colors onto virtually any colored or transparent substrate with 3D textured result. 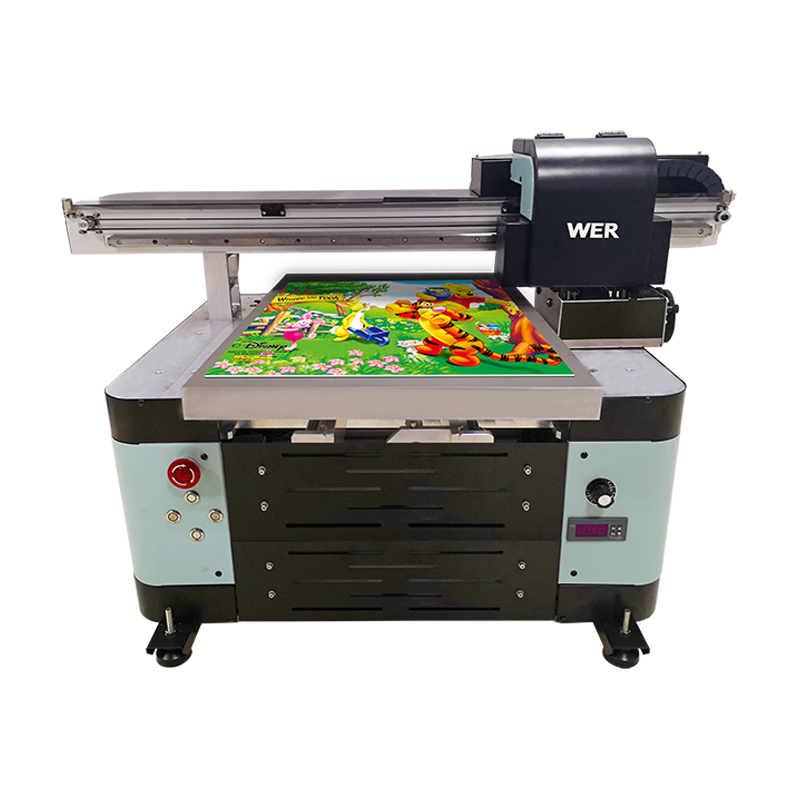 ED4060UV has small format flatbed printers which is producing direct print onto ceramic, transparent glass,acrylic, plastic,and flexible vinyl materials even with 3D textured printing result. The printing is drying as well as printing and you get ready and perfect products immediately after printing. Photo printing quality. Equipped with EPSON printer head DX5 ,the BR UV direct printing system realize the real photo printing quality with 2880*1440DPI. Long durability after printing. Applied with the USA UV lamp and UV ink technology,BR UV direct printing system is full of best combination between the UV lamp wave length and ink characteristics to ensure the best printing quality. Easy operation. Based on Epson printing system, UV direct printing system is maximizing the advantage of EPSON printers.And the operation is just like office EPSON printer. Low printing cost. UV direct printing system is with CISS printing systems with most economical cost in terms of consumables. Low cost for maintenance and spare parts.